You are lied to dozens of times every day. 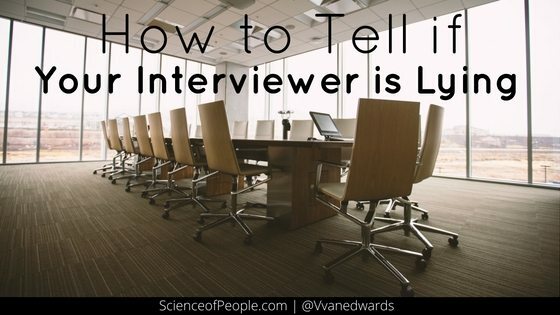 They range from little white lies, such as people telling you they are doing great when in fact they are having a terrible day, to serious lies from loved ones and employers that have the potential to change your life. 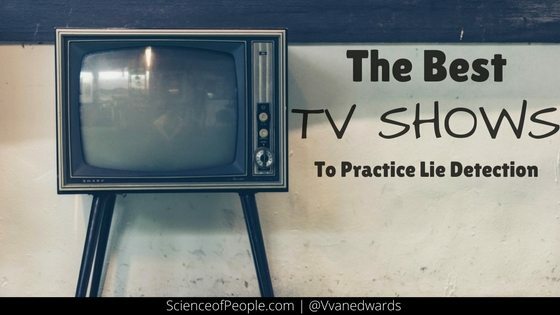 Being able to understand when, why and how people lie helps you establish more honest relationships and prevent disasters from happening due to falsely informed. Do you ever give people compliments that aren’t completely genuine? Have you told someone you were doing well when, in reality, you were exhausted and having a terrible week? Do you ever tell people you are busy to avoid having to talk to them for an extended period of time or do something with them? If you answered yes to any of those questions, then you’ve lied. Those are just a couple of the common scenarios that trigger the most lying. The good news? Most people are honest. Recent research shows that the majority of lies are told by the same, small group of people known as ‘prolific’ liars. In the study Variance in the Prevalence of Lying, researchers created a statistical model for distinguishing prolific liars from the everyday or ‘normal’ liar. Prolific liars are those who report that they tell five or more lies per day. Prolific liars tend to be younger, male and have higher occupational statuses. They are likely to lie the most to their partners and children. They are more likely than the average person to believe that lying is acceptable in some circumstances. They are less likely to lie because of concern for others and more likely to lie for their own self-interest, such as to protect a secret. Prolific liars tell five and a half lies for every one white lie told by an average person. They tell 19.1 lies for every one big lie told by an average person. One would hope that police officers, because they spend much of their time trying to separate the guilty from the innocent, would be good at lie detection. Unfortunately, studies have found that most officers are no better at identifying lies than the average person. 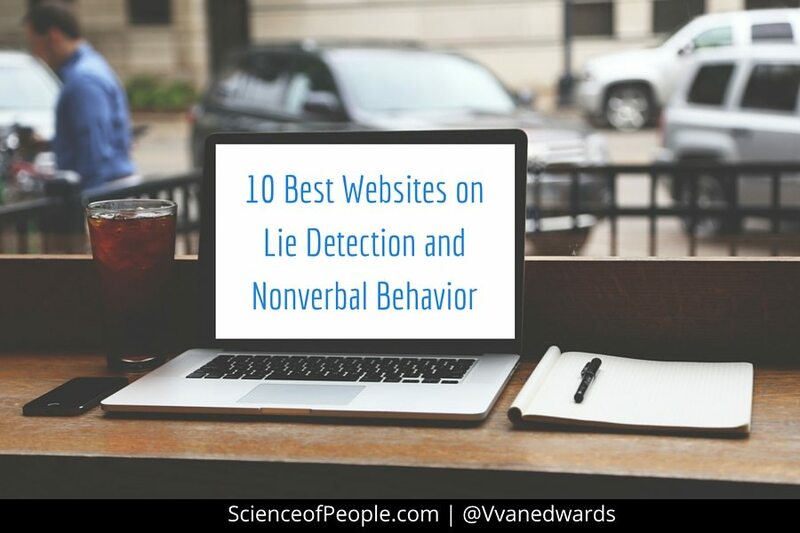 However, they do excel at one aspect of lie detection: spotting dishonest people in public settings. When shown videos of thieves interacting with innocent people while preparing to steal, police officers were able to spot the criminals at a significantly higher rate than both police in training and students. This is significant because it reveals a common problem with lie detection: people often mistake stress as lying signals. The reason police are able to identify criminals in a public setting is because, as the thieves are preparing to steal, they are more stressed than the circumstances of being in public would demand. On the other hand, during police interviews even innocent people are stressed because they are trying to prove their innocence. It is how people behave differently, versus what would be expected for the circumstances, that reveals lies, not certain behaviors in general. Can you spot lies better in situations in which you’re more familiar? The research says yes. In this study, a team of psychologists conducted four experiments revealing that situational familiarity leads to more accurate judgments regarding truth and deception. People who weren’t as familiar with their situations couldn’t distinguish lies from truths any higher than fifty percent. Whereas people who were highly familiar with their situations were able to detect deception with eight to twenty-three percent more accuracy. Part of this is because when people are more familiar with the situations and/or people they are talking with, they have more baseline information and contextual cues to refer to. Studies have found that people are more willing to lie to receive incentives that benefit their entire team rather than incentives that are just for themselves. For example, employees are more likely to lie to their boss about the progress of a project when doing so prevents their entire team from getting in trouble rather than just themselves. Researchers suspect the willingness to lie in team environments isn’t entirely selfless, though. 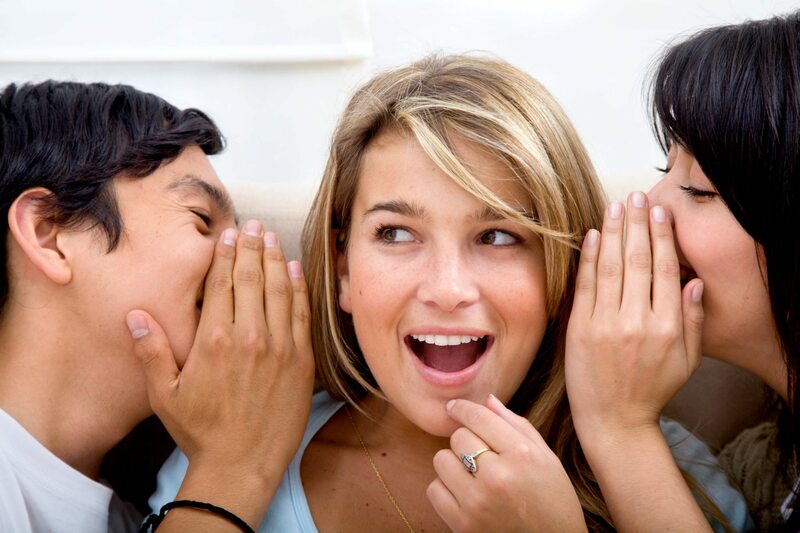 In group environments people tend to feel less guilty for lying because they are helping others. They are less afraid to lie because there is less of a chance of them being caught and suffering the entire blame because everyone on their team is implicated. The frequency of lying does change based on the medium, but can it change within the same one? Researchers have found that people are more likely to lie when using email versus pen and paper. This is wild! For the majority of people, lying about an event increased their certainty that the event in question did not happen when asked about it later. However, ten to sixteen percent of the participants appeared to have had their memories altered by their lies because they reported believing their lies were actually true. Researchers believe that in those cases telling lies wields the same power as the imagination to alter memories. Very clearly imagining events can trick the brain into labeling them as memories. If you think it’s hard lying in your native tongue, try lying in a second language. Researchers have found that people show a greater stress response when lying in a second language because it is already more challenging to speak the second language and lying increases the cognitive stress. In one specific study, results suggest that two main factors affect the physiological nature of an individual when they lie in another language: 1) arousal due to emotions associated with lying, and 2) anxiety about managing speech production in the non-native language. If you suspect someone might be lying to you but aren’t sure, an easy way to find out is to ask them ‘Why?’ questions. It is much more difficult for people to lie about why they did something or why something happened than it is for them to lie about basic facts. If someone struggles to explain their intentions, it’s a major red flag that they are lying.